Brett Kavanaugh will arrive at the U.S. Supreme Court this week following a contentious confirmation, where his credibility and neutrality were questioned. 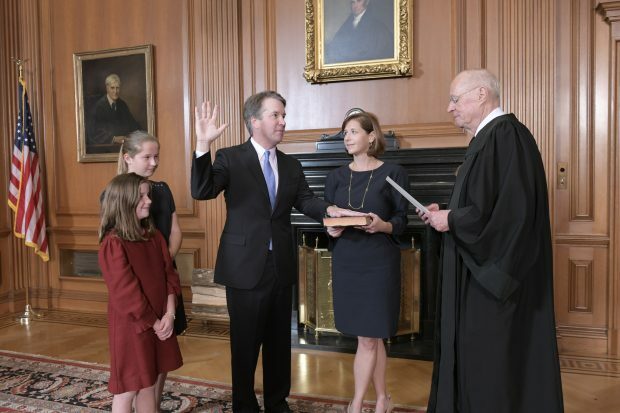 How will the justices receive their newest associate? We look back at the reception of Justice Clarence Thomas.